New Construction!! New quality construction ranch style home built by JCI Construction. With just over 1400 sq ft, this home will have all that you are looking for! Three bedrooms, two full bathrooms, laundry room, and open concept living room / dining room / kitchen area. 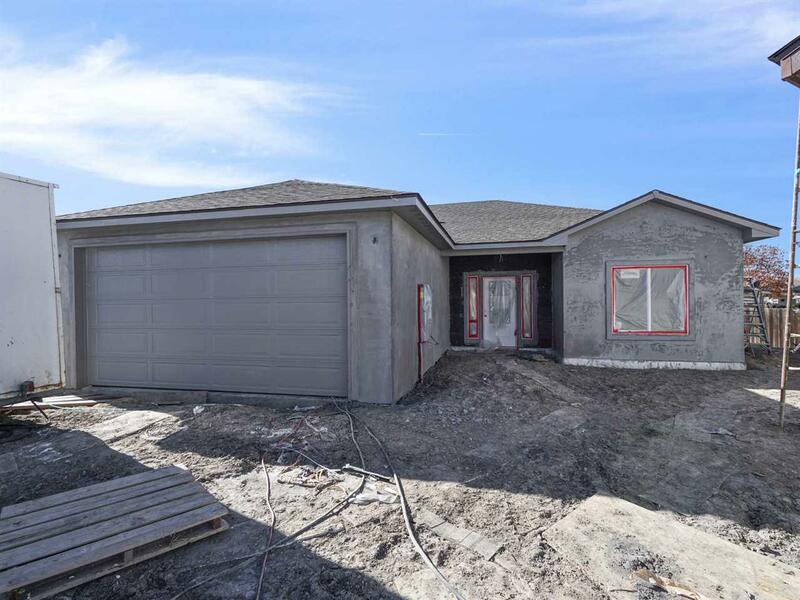 Beautiful cabinetry, wood laminate and tile flooring, vaulted ceilings, central heating and cooling, and stainless steel appliances are just a few of the upgrades this home will have. Start fresh and buy new! Includes a new refrigerator valued up to $1200!